Mount Sinai Hospital Toronto private room costs (as of March 2017) are $395.00 per day. Semi-private room (two beds in a room) rates are $280.00 per day. These costs are said to be subject to change. A private room will allow a more quiet and restful space, and as the name suggests, more privacy. 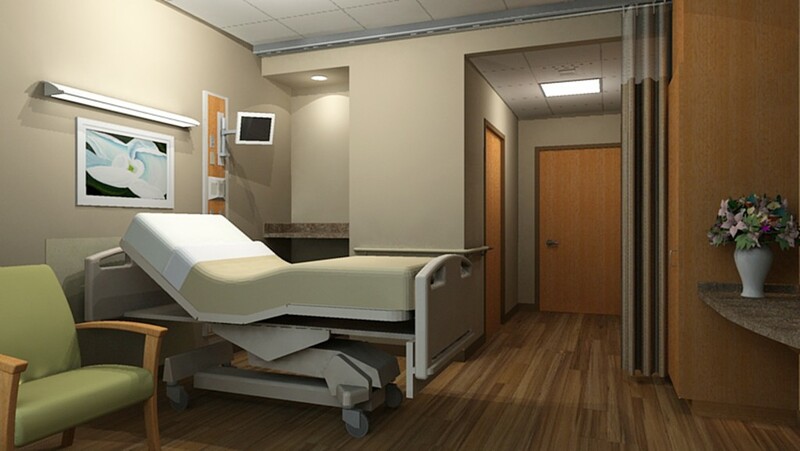 Mount Sinai Hospital Toronto private room costs or partial costs of these rooms can be covered by extended health coverage from insurance plans. During admission or pre-admission, you may be asked to provide a request for such accommodation. companionship and conversation, to help pass the time and reduce loneliness. completion of a few errands, and retrieve magazines or special food. personal care such as changing incontinence briefs and helping with showers or bed baths. Hospital staff are busy, and our one-on-one caregivers help your loved one be clean and dry. reporting back to the family the day’s events and advice from hospital medical professionals. physio and range of motion exercises. We can shadow the hospital’s physiotherapist (or bring in our own if allowed by the hospital), and continue to do exercises to help with mobility and strength. Assistance with walking to maintain strength or gain mobility after surgery. For more information about rates and booking private rooms at Mount Sinai Hospital Toronto, visit this link.